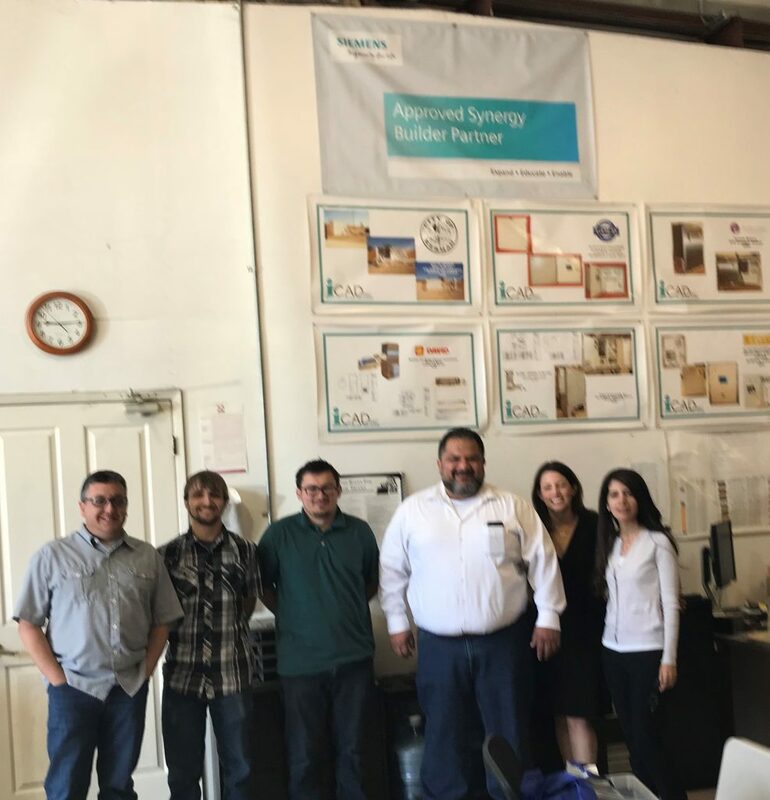 Several months ago I was on the road for an onsite breakfast training at ICAD, a new Siemens Synergy Partner, with Sarah Al-Qaysi (Siemens) and Jordan Rosen (Siemens). Take a look at the photo from the training! Beth enjoys building relationships with her customers and providing solutions to meet their automation needs. When she isn’t at a hockey rink or sports field for either of her two teenage boys, Beth loves reading, having a glass of wine with friends, and taking long walks with her Cavalier King Charles Spaniel, Dodger.